Tiredness or sleepiness. Which one do you have? Do you know the difference? Here’s a way that you can tell the difference. Think about the topic for a moment from a situational perspective. If you had a rough day at work, how do you feel when you come home? Are you tired or sleepy? You’d feel tired unless you didn’t get enough sleep the night before. Let’s say you had a very difficult workout. How do you feel? Are you experiencing tiredness or sleepiness? And what about a time when you are traveling and your plane doesn’t arrive until 11:30 p.m. at night. How do you feel? You’d feel tired from all the travel – and sleepy because you were up all day and night. The big question is this: if your body has nothing to be tired about, can you feel sleepy? Yes, of course you could. Sleepiness can result from blood sugar fluctuations. In fact, you might feel so sleepy that you take a nap in the middle of the day. However, have you ever noticed that these naps from high blood sugar or low blood sugar don’t often last too long? For example, if your blood sugar level is high and you take a nap, you’ll wake up when your blood sugar returns to a lower level. This may only take 30 minutes. Compare this to a nap because of tiredness, where you sleep for 90 minutes, 3 hours or even longer. Do you see the difference? If your body’s muscles are tired, you need more time than 30 minutes to recuperate than you would from a nap because of high blood sugar. Your muscles have to reoxygenate themselves. The oxygen has been used in the muscles in a process called oxidation. Oxidation uses up antioxidants. 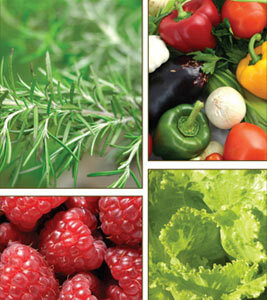 It takes awhile for your body to replenish the antioxidants that are used up during oxidation. For example, vitamin E replenishes vitamin A. Vitamin C replenishes vitamin E.
This is what is happening when you nap after being tired due to exercising. How Do You Shake Off The Tiredness That You Feel After Working Out? This antioxidant replenishment that happens in the body gives you a clue of what the answer is to speed up your recovery and shake off the tiredness. The solution comes from the field of nutrition. The answer is to increase your antioxidants: vitamin E, vitamin C and vitamin A. By taking antioxidants, you create a rush of the supplemental vitamins to the areas in the body where they have been depleted. If you ate too much food, there is a way to shake off the tiredness in another way, this time using herbs. Every country on earth has herbs that will lower blood sugar in exactly this situation. In India, the herb is Gymnema sylvestris. In Sri Lanka, the herb is cinnamon. In the Philippines, the herb is bitter melon. In Brazil, the herb is Stevia rebaudiana. In American Indian tribes, the herb is golden seal root. In other South American tribes, the herb is banaba. One to two capsules of the herb after eating a heavy meal will result in a lowering of the blood sugar levels, reducing it closer to the normal blood sugar zone. This takes between 30 minutes and 60 minutes. When your blood sugar level is in the normal zone, you aren’t tired. 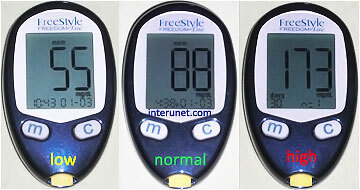 But when your blood sugar level is in the high zone or in the low zone, you will be tired. Now that you know what to do when you are tired due to high blood sugar, it’s time to discuss what to do when your blood sugar level is low. How can you deal with this? This answer also comes from the field of nutrition. When your blood sugar is low and you are tired and weak, you must open your mouth and eat something. It’s that simple. The next question people ask is how do they know what their blood sugar level is during the day? For this, you can get a diabetic blood sugar level testing kit. You don’t have to be a diabetic to test your blood sugar level during the day. The best time to test blood sugar is when you first wake up in the morning and an hour after a meal. Of course, you wouldn’t do this after every meal; only the ones that bring on sleepiness. Now that you know a primary cause of sleepiness and tiredness, it’s up to you to take care of it! By watching for episodes of blood sugar fluctuations, you can decrease tiredness and sleepiness as it happens. 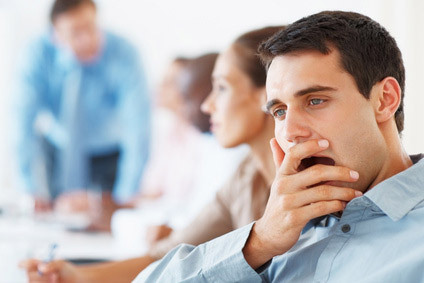 Next post: Is Your Tiredness Due To A Lack Of New Ideas? Previous post: Do You Have Fatigue Because Of Too Much Compassion?